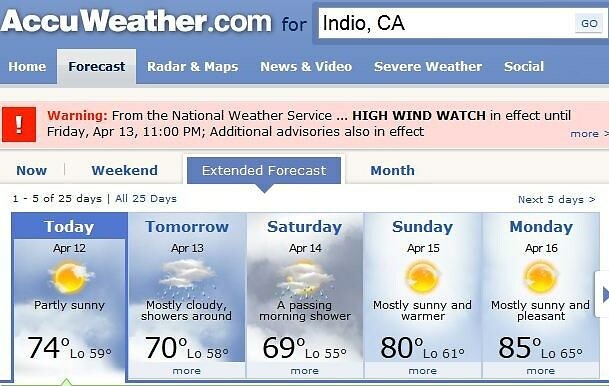 So... have you guys checked the weather forecast for the Coachella Valley region this weekend? No bueno, friends. 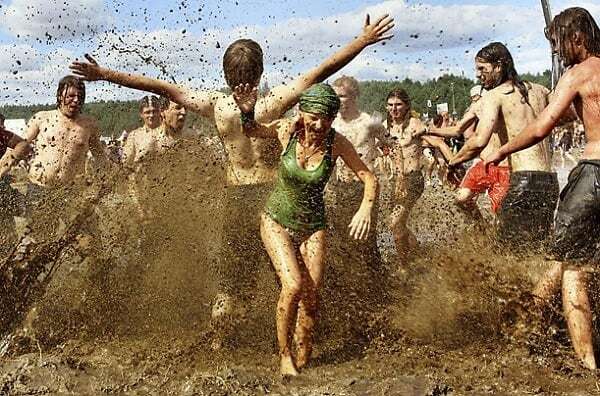 We don't know if Mother Nature is PMSing or what, but she's dropped an incredibly buzzkilling bomb on us by deciding to make the first two days of Coachella weekend, which, in previous years have been nothing short of awesomely sunny and warm, chilly and peppered with "showers."